To Make You An Authority In Your Industry. Online content writing is crucial for any business in this digital age. The need to hire professional and experience online content writers is essential to distinguish one business from the other. At IWriteEssays, we offer clients qualified online content writers who create content specifically for online consumption. An online content writer is a writer responsible for turning a client’s instructions into an original, complete, and simple piece of writing designed to increase his/her online visibility. Our team of competent online content writers is trained to follow the client’s brief to produce unique and appealing content for readers all over the web; be it in blogs, social media posts, magazines, or videos. 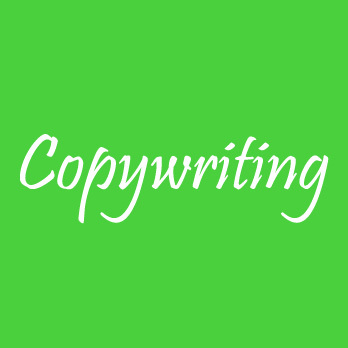 Our passionate writers employ standard writing techniques, fluent English grammar, and creativity to create a striking and compelling copy perfect for increasing the company’s productivity and boost search engine ranking. They dedicate their time and effort to bring the client’s brand to life, persuading the reader to purchase or simply, to get informed and generate a buzz about the client’s brand. Looking For Online Content Writers For Hire?